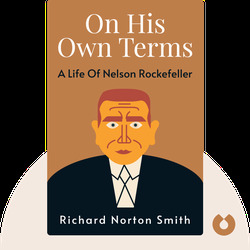 On His Own Terms (2014) tells the remarkable life story of Nelson Rockefeller, who used his family’s notoriety and wealth to change the world for the better. 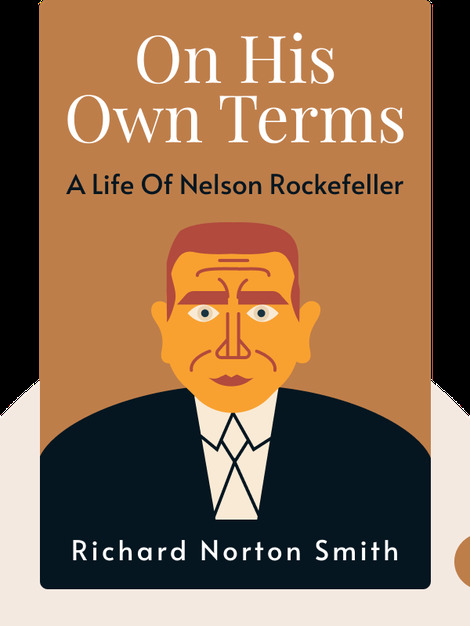 These blinks walk you through Nelson’s life, from his involvement in the family oil business to his extended career in politics. Richard Norton Smith is a critically acclaimed biographer and frequent contributor to both PBS and ABC News. He has served as director for a number of presidential libraries, including those dedicated to Abraham Lincoln and Dwight Eisenhower.